Your company’s IoT initiative will be successful only if you fully comprehend technology and business goals and requirements. At the end of the day, IoT should fulfill a business need or, at the least, improve a solution for a specific business need. Your IT team should be aware of the devices used, the network operations, along with the underlying operating system. Also, they must be on top of the cybersecurity situation. At the same time, it is the responsibility of the management to make sure the IoT project is suitably funded and staffed. A line of business representative can assist your company in understanding business problems, desired metrics, and solutions. Put a project manager in charge of the rollout who will work with subtask teams and a change manager to periodically report on the progress of the project as far as IT security, HR, LOB, vendors, and finances are concerned. If this is your first time implementing an IoT network, integrate security into the process at the planning stages. Firewall every IoT device and never connect gadgets directly onto a public hotspot or Internet without protection. For example, change the default password before connecting the device to a network, even if it involves configuring the system via an isolated or crossover Ethernet switch. Consider network segmentation. 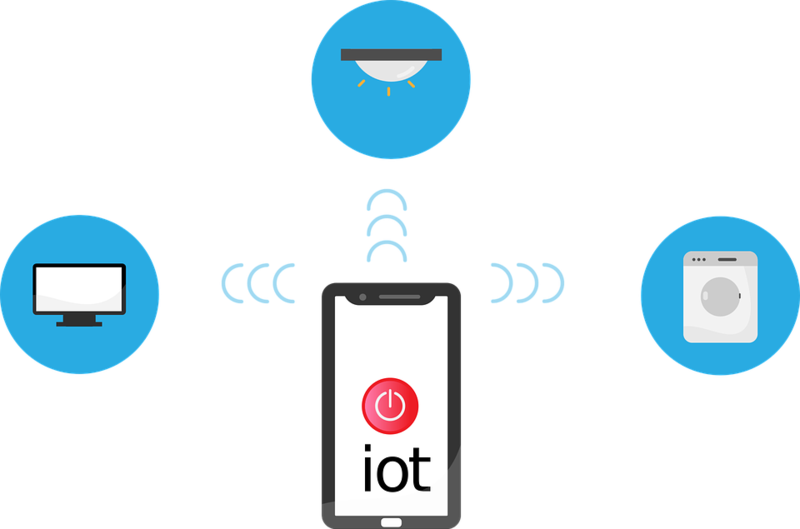 IoT gateways are useful for managing the various IoT sensors and devices that connect to the network. You can use these gateways to translate the protocol of one “thing” and forward unique IoT data to the most suitable destinations. Thanks to IoT gateways, you can support and manage the ever-growing number of apps and devices, and provide real-time network protection against IoT-related security problems. The value of IoT to the enterprise varies considerably. 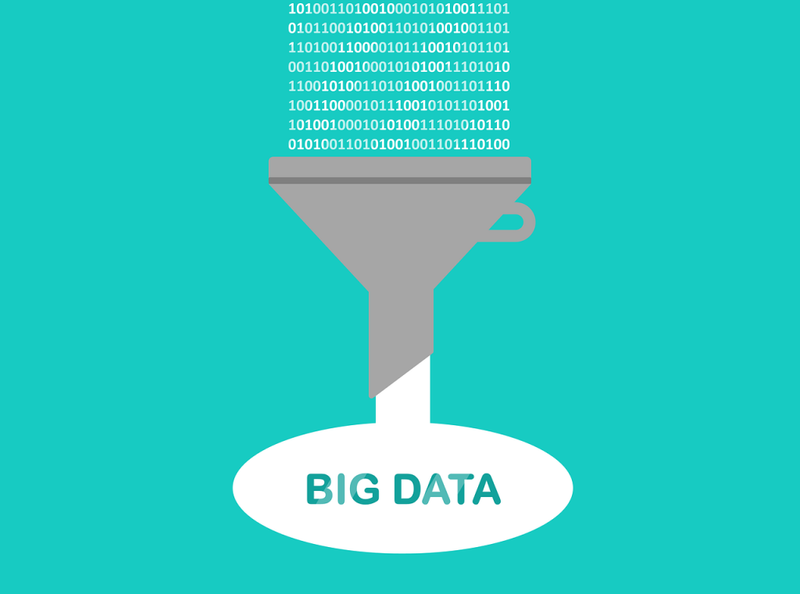 It all depends on how important the data is to the enterprise, but this may change over time. So, you need to pay attention to what storage tiers, types, and duration are suitable for IoT. The networks increase the burden on storage, and you’re better off choosing scalable cloud storage. If you wish to store data inside or at IoT devices, opt for 3D Xpoint or MRAM technology. IoT has an untapped data pool that offers visibility to organizations regarding the operational parts that impact business decisions. You must devise a plan regarding its storage, which is not as easy as it sounds, given the unpredictable nature of IoT. Thankfully, you might find it easier to use distributed cloud-based storage since it offers the scalability, compliance, flexibility, and sophisticated architecture needed to support an unlimited amount of data. When you carefully store information, it’s easier to analyze it and determine the value. Your IT team will not know how to protect something they don’t know exists in the first place. You must define a process so that employees contact the IT team before connecting a new device to the network. This provides an opportunity to carefully vet and authorize it, thereby preventing rogue devices from wreaking havoc on the corporate network. IoT requires numerous IP address for every new “thing” and IPv4 often falls short of supplying them all. Thus, it is necessary to transition the network so that it supports IPv6 in a timely fashion and stays ahead of the increasing device count. Plus, you need to determine whether the IoT vendors offer IPv6 compatible devices. 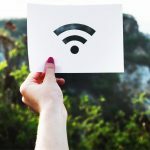 It is normal for wireless network traffic to increase rapidly over time thanks to growing IoT numbers, which add to the existing bandwidth requirements. Set up an SDN that dynamically and automatically allots network resources, such as bandwidth, among the various IoT applications, as per policy priority. Such policies may include calendaring bandwidth so that IoT systems may send data at allotted intervals. Thus, SDN allows every application to grow in spite of the limitations posed by finite network sources. At the same time, you should make sure your LAN and WAN connections provide sufficient bandwidth to fulfill your data transmission requirements, especially with the option of bursting for short periods as required. Prepare the wireless network as you would prepare your company for growth. 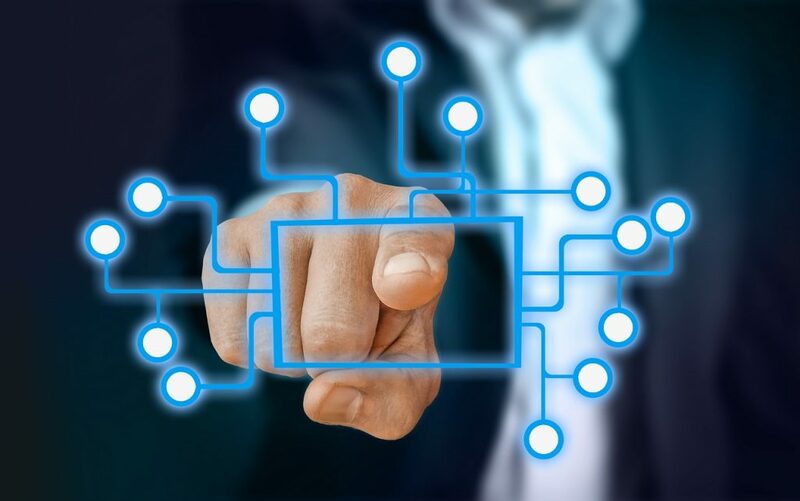 With the growing number of locations, users, and employees, you are adding more devices that must be accounted for when planning your IoT network. Network scalability depends greatly on correct network configuration as well as the right combo of wireless hardware devices. Although it may seem easy to add hardware, you must configure the network properly from the start so it adapts to the rising number of apps and devices. Also, set your access point, switches, controllers, and firewalls, so they work seamless together and provide optimal security and performance. At the same time, they should be prepared for more devices to join the growing IoT system. Remember, your company will still be required to refresh the network in the coming three to five years since wireless network platforms and technology will evolve, but the right configuration is likely to improve scalability. Right now, it will be impossible to figure out what networks are necessary to handle IoT in the coming years. But establishing a solid, secure, and available wireless network that is capable of handling unpredictable data demand is a step in the right direction. security monitor should come before any lot devices are bought. Because a lot of damage can be done if wifi networks becomes vulnerable. You hit the nail on the head with your assertion. Whether a business installs Internet-enabled devices or works with IoT apps, security is the paramount consideration. Privacy, hardware considerations, encryption, GDPR - there's too much to worry about, really. I will consider doing another deep dive into this realm and create another guide of sorts.